After that terrible, horrible, no good loss to the previously touchdown-less LA Rams team on Sunday in which we gave up 37 points at home, Head Coach Dirk Koetter talked about something that is very true of this team. The Culture of losing. 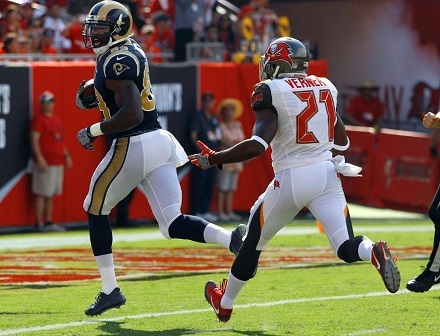 On a blistering hot Sunday, September afternoon in Tampa for the home opener, these Bucs had the Case Keenum led Rams down and were ready to put the chokehold on and roll to a great win at home. Jameis and the offense were flowing well with Adam Humphries and Mike Evans, with some Cameron, Brate red zone looks mixed in nicely too. The defense was making enough plays hold the lead. All seemed great at Ray J for once, it’s been awhile. Then that culture kicked in and we remembered who we were and subsequently gave up 21 unanswered points after being up 20-10. Points in the worst way too. A 77-yd fumble return strip-sack and an easy walk-in 43 yd TD reception for wideout Tavon Austin, all in the fourth quarter. Not just Sunday, we’ve seen WAY too many comebacks on this team the past few seasons. 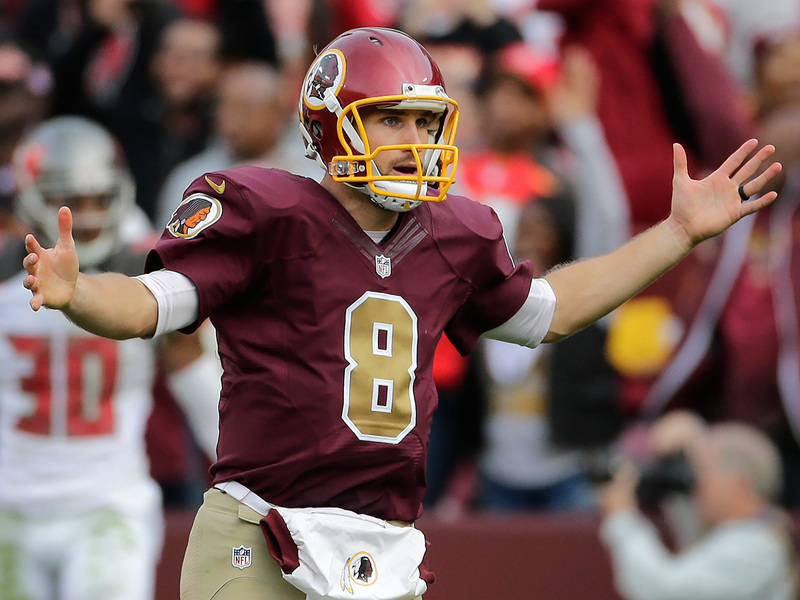 “You like that!”- Kirk Cousins. None of us will forget that day last year. In 1996, the Tony Dungy-led Bucs faced this same exact problem. Prior seasons saw them lose games every possible way and to help remain one of the worst sports franchises in the world from the 1980’s well into the 90’s. The story that comes next is legendary in Tampa lore. 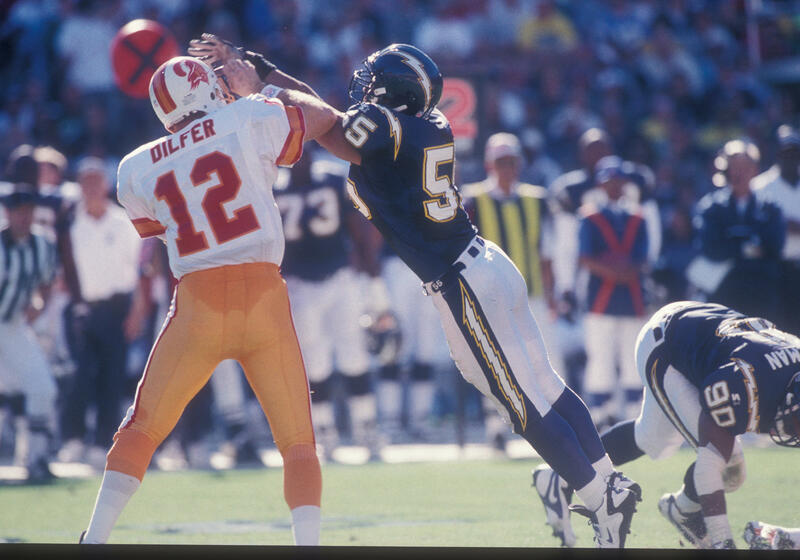 Week 12 in the ’96 campaign had the young Bucs playing an interconference game in San Diego facing a solid Chargers team led by Natrone Means and Junior Seau and were historically terrible playing on the west coast. The morning of the game, Warren Sapp and Derrick Brooks sat in their hotel room watching ESPN’s Sunday NFL Countdown when Chris Berman referred to the game as the “SuperChargers” versus the “Yucks”. That was the final bit of ridicule they could endure. 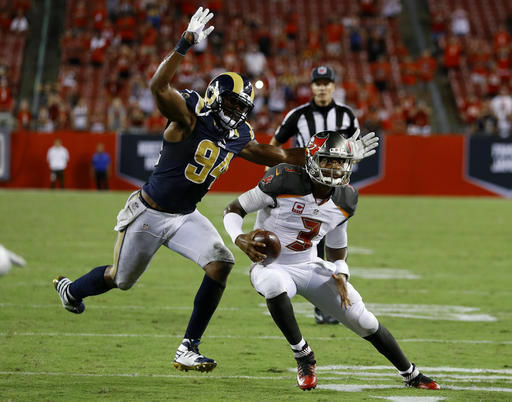 Sapp told Brooks that morning, “That will be the last time they disrespect us.” Quickly down 14-0 to the Chargers, the Bucs used a 25-3 run to fuel a 25-17 victory and win two of the next three to go 5-2 in the final seven games and set the stage for the emergence of the Tampa 2 as a dominant defense in 1997 and after. They were tired of losing, being laughed at, ridiculed. Good teams knew they could look down at their schedule and check off a win versus Tampa, home or road, and Brooks and Sapp stepped up in leadership roles and said enough is enough. It’s pretty apparent how confident Jeff Fisher and the Rams were coming into last Sunday at our house considering Case Keenum’s 50 yd TD bomb to Brian Quick minutes into the first quarter. They felt like they had the better team, and you know what? That might be true. Might not be as well. Just when you think this Bucs team is ready to turn the corner, they shoot themselves in the foot. Badly. LA is not a good football team for the record. This offense led by Winston is showing signs of being potentially great, just like the 96 Bucs defense showed the signs. But who will be the one to step up and unite this young squad and say, “Enough is Enough” and take action, not just speak it. Go Bucs! Buccaneers vs Redskins injury report. With the Bucs Losing Culture Who Is To Blame? Next articleJoe Hawley held out of Wednesday’s practice with ankle injury.